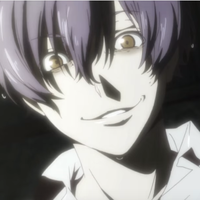 The official teaser trailer for 91 days, an original crime drama TV anime about a young man seeking vengeance for his murdered family, is now available online. The story of 91 days is set in a Mafia-dominated town during the Prohibition era. In 91 days, Avilio - a tragic young man whose family has been murdered - begins a self-destructive quest for revenge. 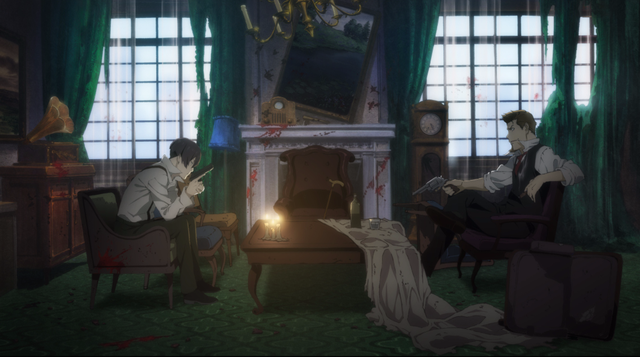 91 days is scheduled to premiere in July of 2016 as part of MBS's "Animeism" late-night programming block, with later broadcasts to follow on other channels.